Sheila has 20 years of operations experience in the A/E industry. 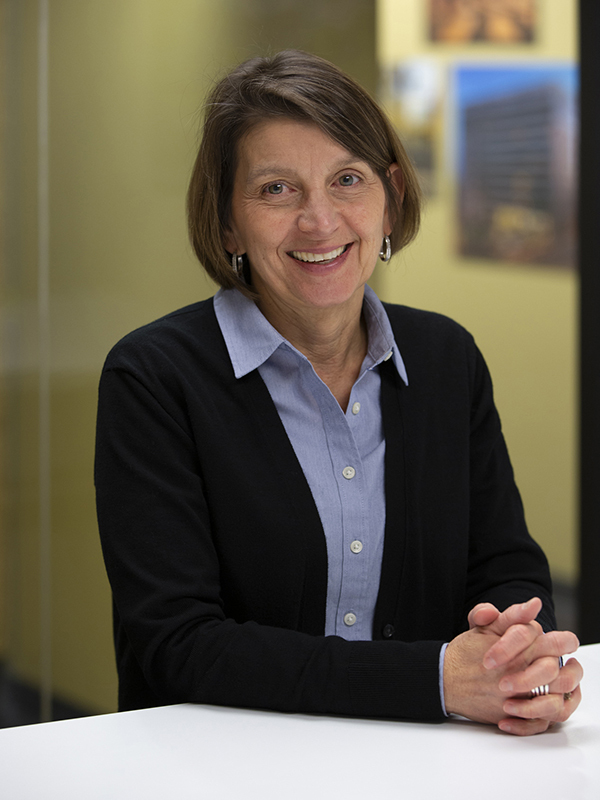 Prior to her current role at Dimension IV Madison Design Group, she was IT Manager for a national architectural firm, and held other various IT and Accounting roles in Pennsylvania, and North Carolina in the insurance and healthcare industries. In her spare time she enjoys reading and staying fit by cycling, taking classes at the gym, and going on an occasional run. She also enjoys spending time with her husband, two teenage daughters and two dogs.